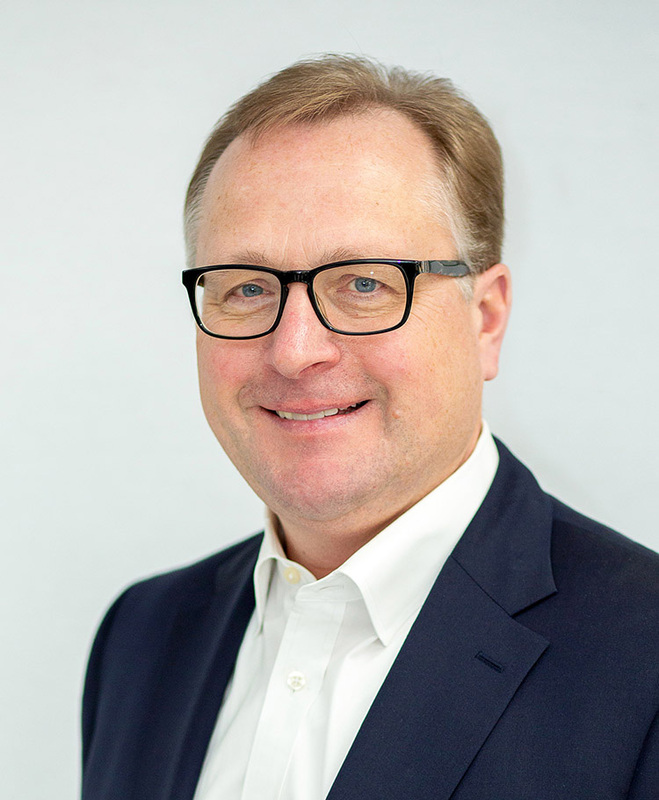 Troy, Michigan, 14 January 2019 – Looking to expand its position in the global auto industry, Röchling Automotive USA has hired Michael Brosseau as president, effective 8 January 2019. Brosseau brings 30 years of automotive experience, including three as president of a Tier 1 supplier, to the aerodynamic, propulsion and new mobility integrated system solutions provider. Brosseau brings his comprehensive expertise and leadership skills to Röchling. He will have responsibility over the company’s U.S., Canada and Mexico operations. Brosseau will report directly to Doll and work out of the company’s Troy office. He earned a bachelor’s degree in mechanical engineering from Kettering University and a Master of Business Administration from the University of Detroit Mercy.